At Dumpton everyone tries everything. We believe that everyone has natural talents which, once discovered, give them the confidence to aim high in other areas. Also, as in life, we believe that good relationships are crucial to the well-being of everyone - whether between pupils, parents or staff - and lie at the heart of a truly successful school. Great emphasis is placed on the fact that a child who is happy and enjoys being at school is far more likely to do well. 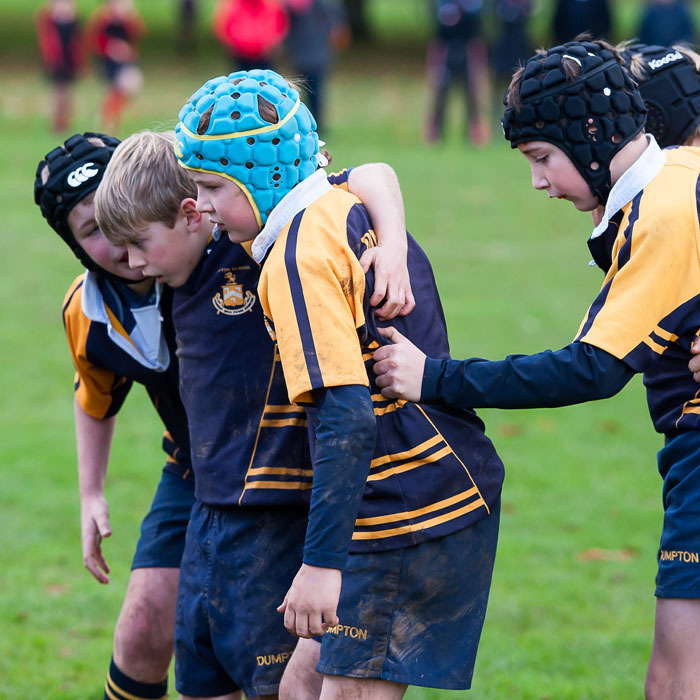 Pupils thrive in an atmosphere of hard work, enjoyment and effort. 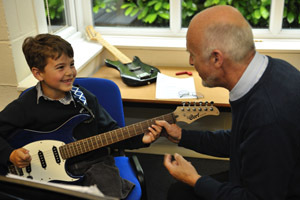 The pastoral care given to all pupils is considered to be of paramount importance. Our framework of family values helps children to develop a clear sense of right and wrong, and to appreciate the importance of good manners, friendliness and tolerance. The whole community is underpinned by the only school rule: Treat others as you expect to be treated. From Year 4 onwards, all lessons are taught by subject specialists, who add enthusiasm and expertise to the excellent resources available. 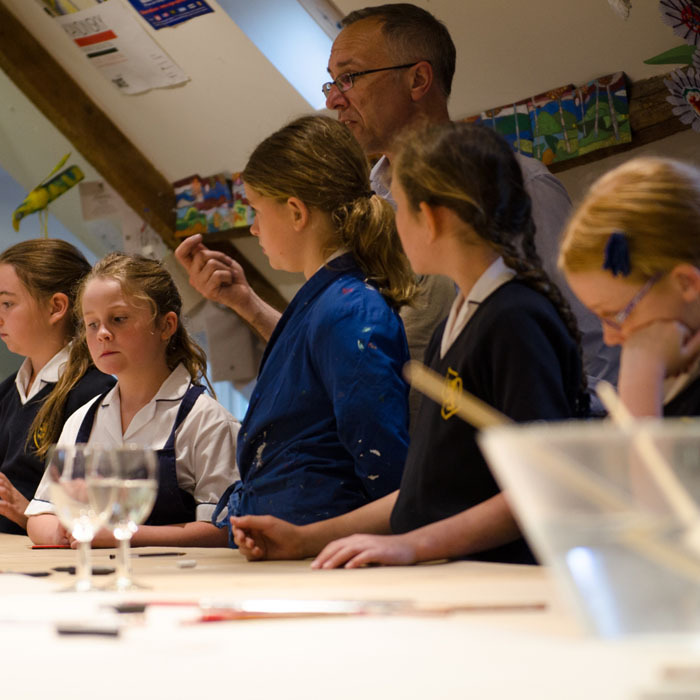 We believe that lessons should be engaging and enjoyable - a potent combination! There is no ceiling to the challenges set and the school motto is at the cornerstone of everything we do: You can if you think you can. ...and their example leads to the sense of purpose that pervades the school. The wealth of academic, sporting and creative opportunities is supplemented by educational visits, both at home and abroad. 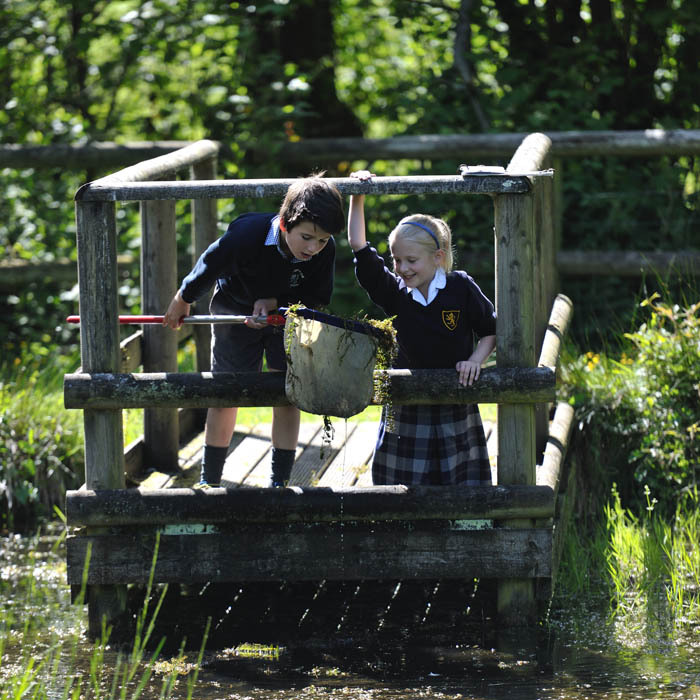 An eclectic mix of hobbies, too many to list, creates a real buzz around the school, allowing children to develop interests that might become friends for life. 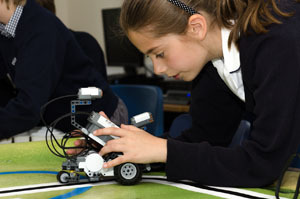 Pupils enjoy being at the school and are very proud of it.